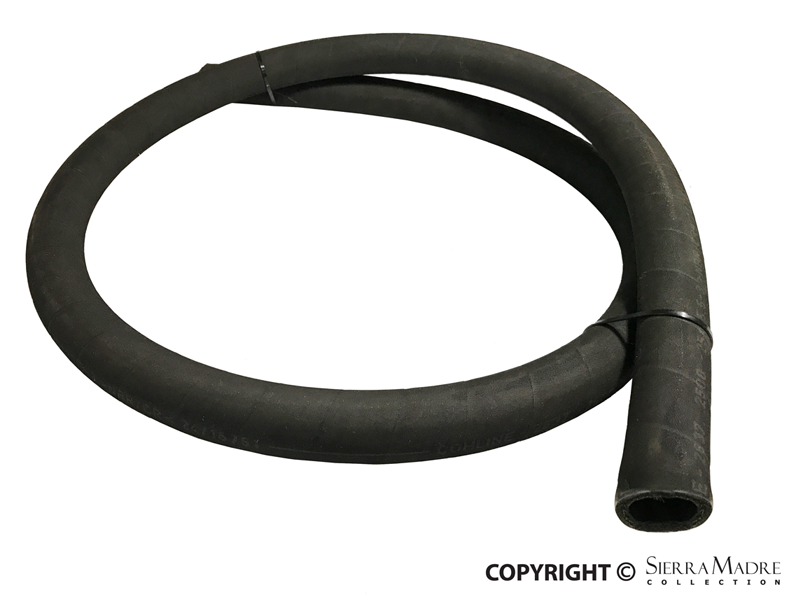 Fuel tank breather hose, 12 x 2.5, for 911 (1970-1989), 930 (1975-1977), 924 (1980-1988) and 944 (1982-1991) models. 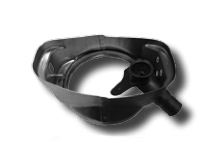 Fuel tank filler housing without flap for the front left side fender of 911 (1973-1989) models. 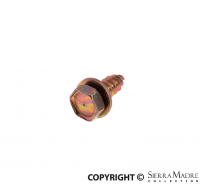 Fuel tank gauge for 911 (1989-1998) models. Fuel tank protective plate for 911 models. Years 1973-1989. 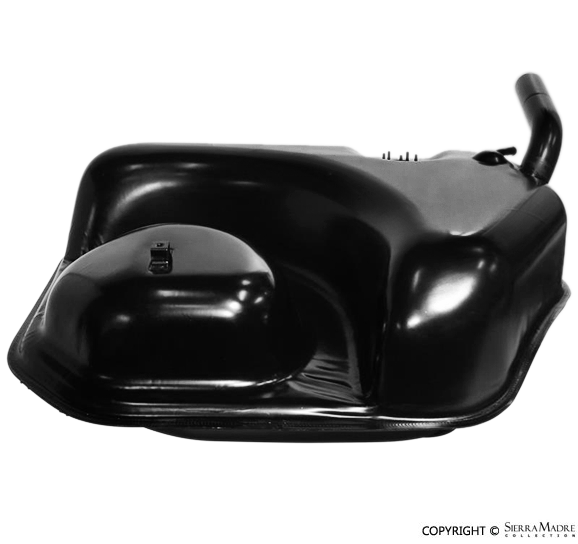 100 liter fuel tank for 911 (1965-1977) models. Painted steel. This part supersedes 901.201.010.30. Fuel tank for 911 (1989-1998) models. 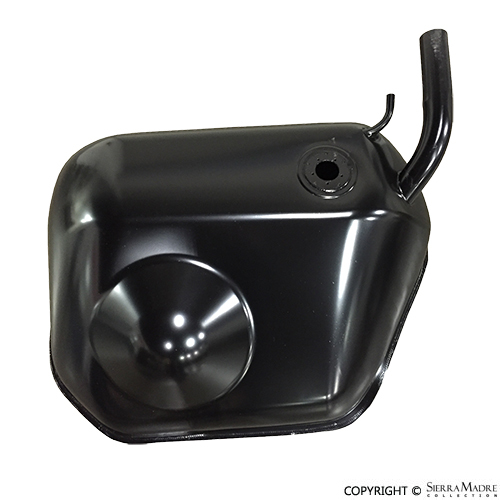 85 liter painted steel fuel tank (without inside baffle) for 911, 912E, and 930 models (1974-1989). 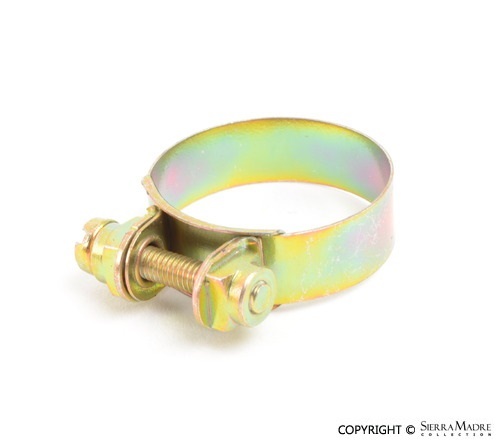 Hose clamp for 911 (1978-1983) models. Six needed per car. Stone guard for the oil tank on 911 (1974-1989) models. 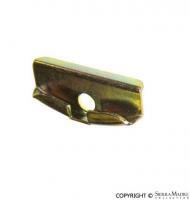 Pipe clamp for 911 (1970-1977) models. This part supersedes 999.511.091.02. 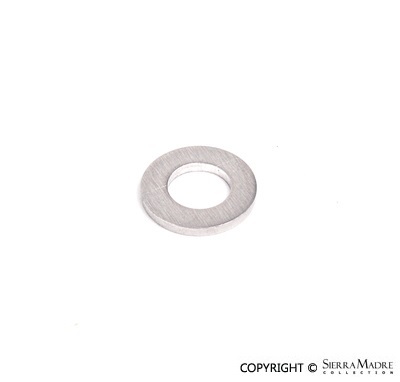 Oil tank spacer for 911 (1978-1989) models. 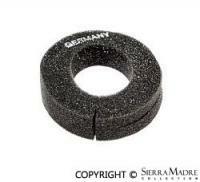 Rubber grommet for 911 (1970-1983) models. This part supersedes 999.702.074.50. 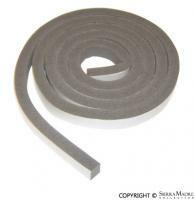 Rubber hose for 911 (1989-1998) models. 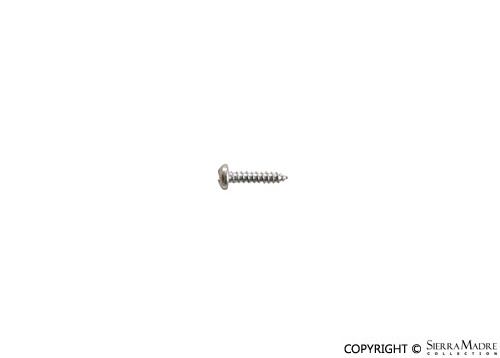 Tapping screw for 911 (1974-1989), 912 (1965-1969), and 930 (1975-1977) models. 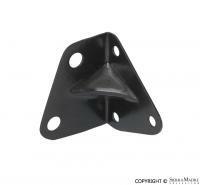 Fuel tank filler neck for 1974-1977 models. 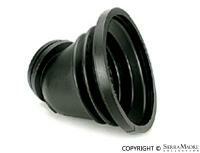 Fuel tank filler neck for 1978-1979 models. USED Fuel Tank Filler Neck for 911 and 930 (1980-1989) models. 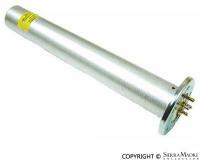 Fuel tank filler neck for 1980-1989 models. 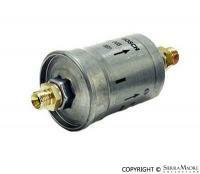 Electric fuel pump for 911, 924 and 944 (1983-1989) models. 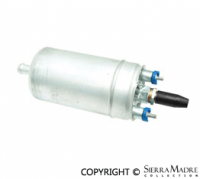 Electric fuel pump for 912E (1976) and 914 (1975-1976) models. 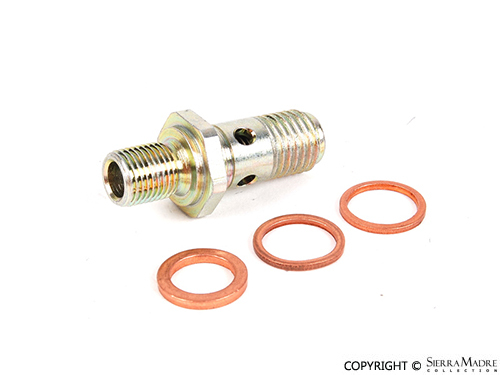 Fuel level sending unit for 911, 912, 912E, 914 and 930 models. 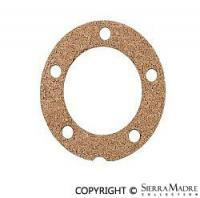 Use with #477.919.133, sending unit gasket. 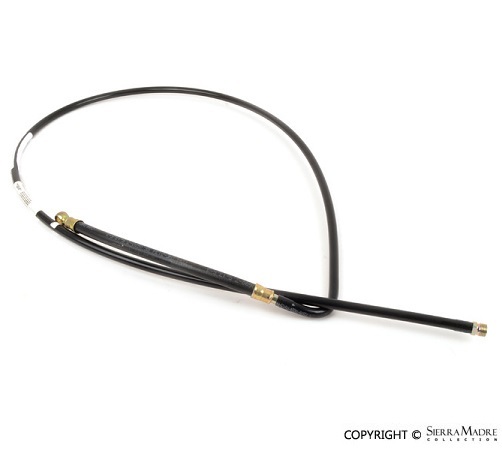 Fuel line for 911 (1978-1989) and 930 (1975-1977) models. 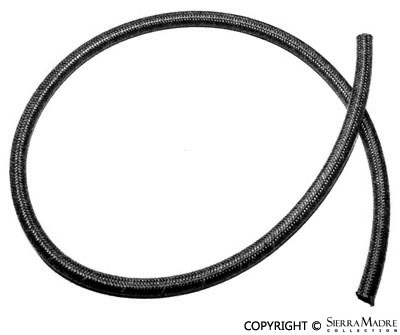 Fuel line for 911 and 930 models (1978-1983). 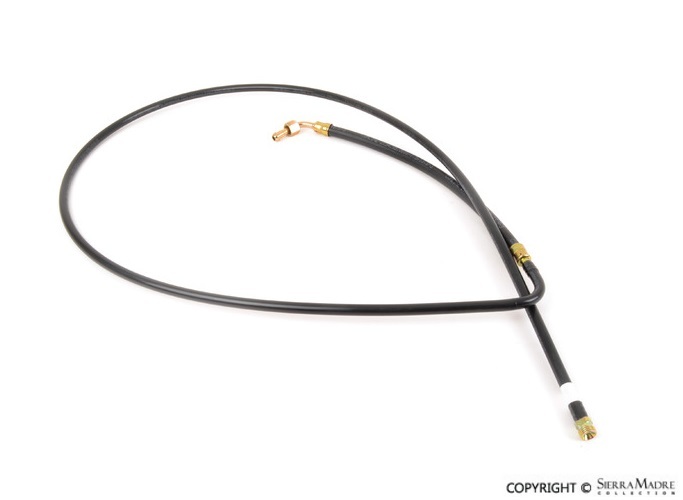 Fuel pressure line for 911 model (1972-1977) models. 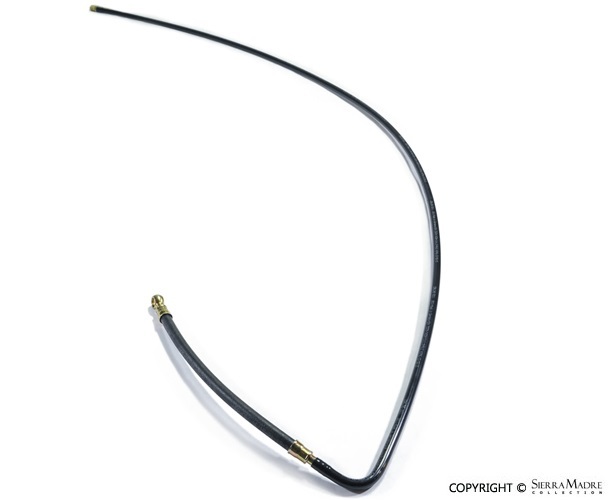 Fuel pressure line for 911 and 930 (1978-1979) models. 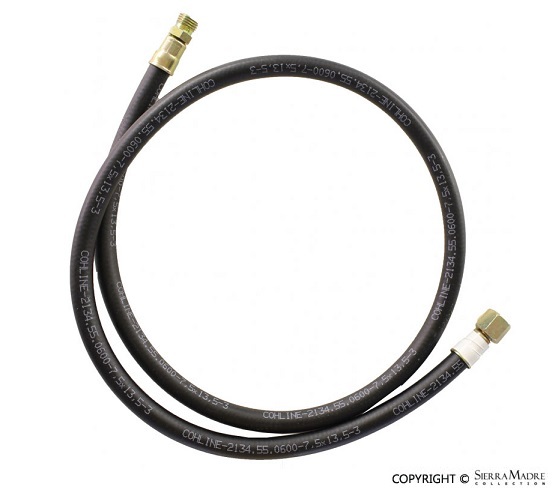 Fuel pressure line for 911 and 930 (1980-1983) models. This part supersedes 911.356.066.08. 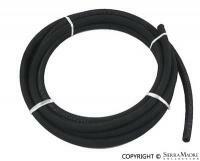 Fuel return line for 911 and 930 models (1978-1983). 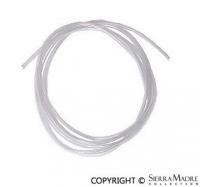 Fuel return line for 911 and 930 (1978-1983) models. Used fuel tank support for spare tire. For 1985-1989 models. 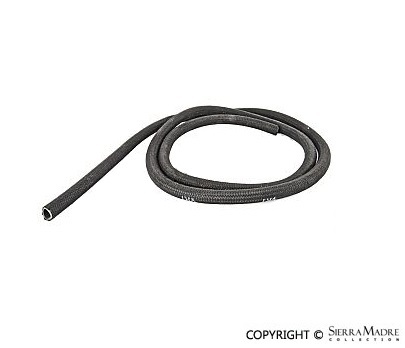 These two clear hoses are usually replaced when working on your fuel tank. They have no markings on them, just like the original hoses. 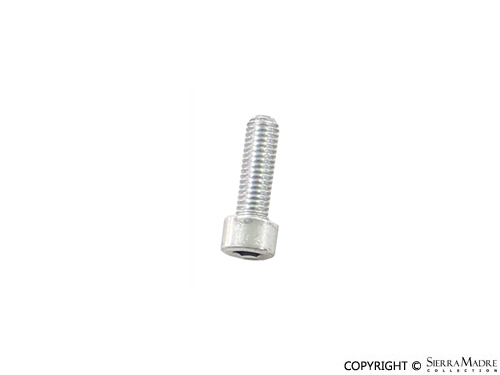 Fits 911, 912, 930, 912E models (1965-1989). One kit per car. 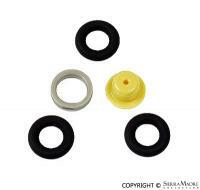 Fuel tank installation kit for 911 and 912 models (1965-1975). 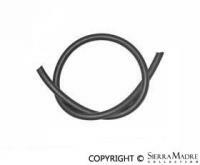 Breather Hose - 22.0 X 30.0 mm - outside rubber layer with inside steel wire reinforcement. Sold per meter. 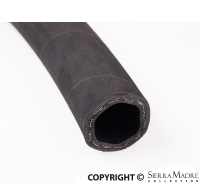 Outside cloth braided hose for fuel or oil. Sold per meter. 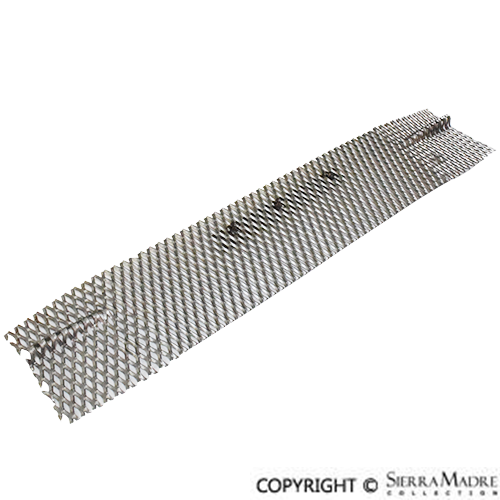 Outside rubber layer with inside steel wire reinforcement. Sold per meter. 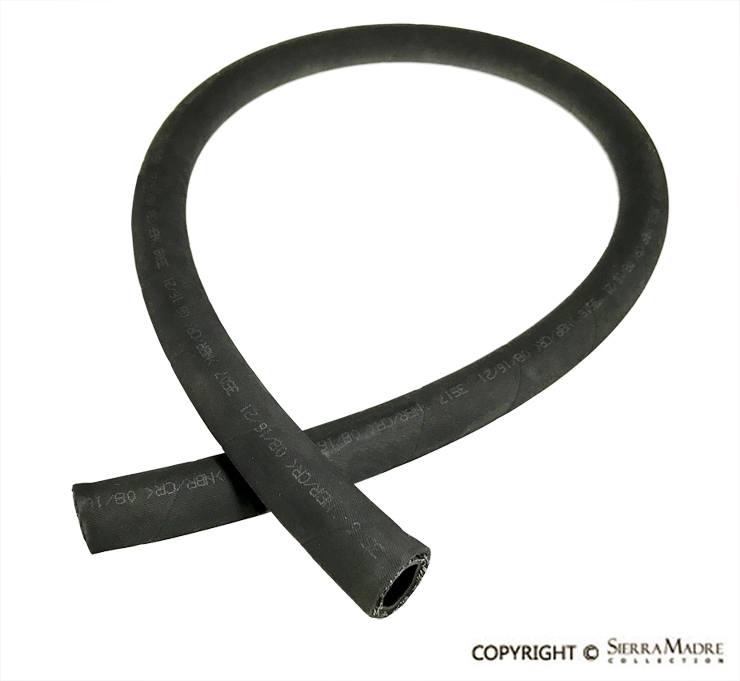 Smooth rubber and high pressure fuel hose for 912E and 914 models (1970-1976). 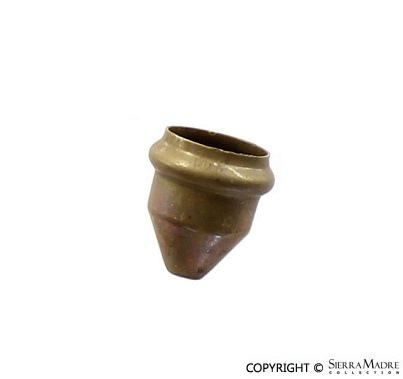 Measures 7 x 13mm. Sold by the meter. 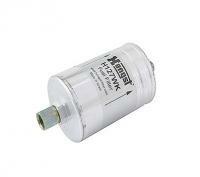 Fuel filter for 1973 1/2 911 with CIS, 1974 with updated filter #0-450-905-016 and 1977 911S models. 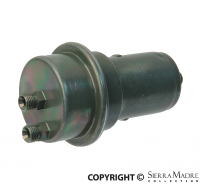 Fuel filter for 911 models. 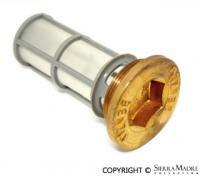 This is the fuel filter plug that goes under the tank. You will need 911.201.143.00. 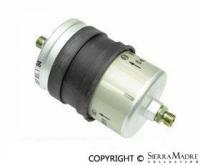 Fuel filter for 911 models (1975-1976) and 924 models thru 03/77. 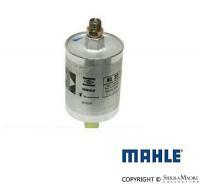 Mahle Fuel filter for 911 (1981-1983), 924 (1981-1988) and 930 (1981-1989) models. 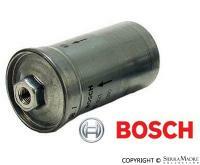 Bosch fuel filter for 911 (1976-1979) and 930 (1976-1979) models. 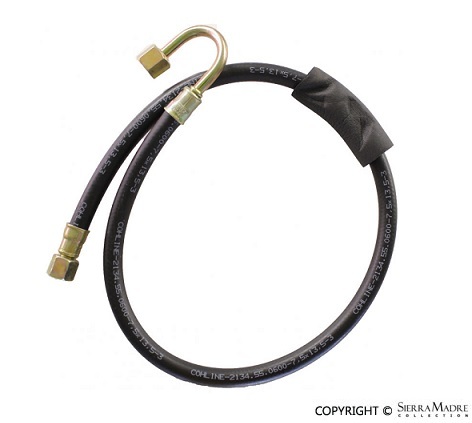 Hose between filler neck and fuel tank fits 911, 912, and 930 models. 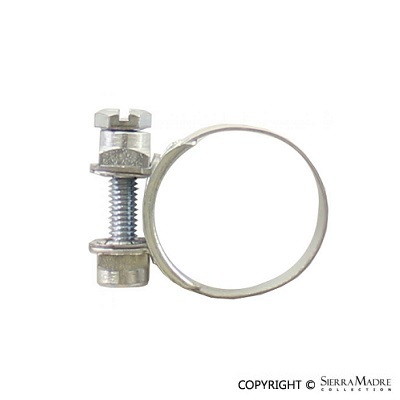 Two hose clamp # 999.512.348.02 needed. 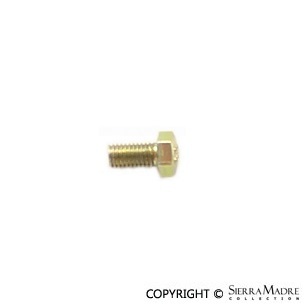 Two hose clamp # 999.512.348.02 needed. 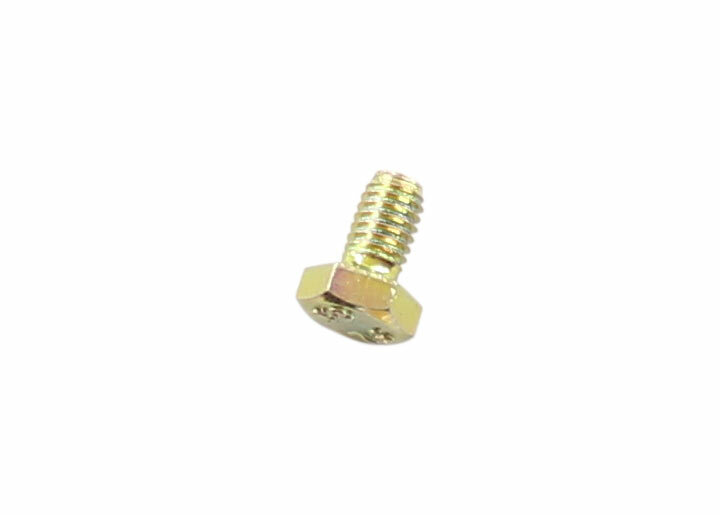 Powder black fuel filter fastener angle for 911 (1969-1976) models. 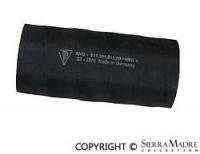 This is the drain pipe for the fuel tank filler neck on 911, 912, 930 and 912E models (1965-1989). 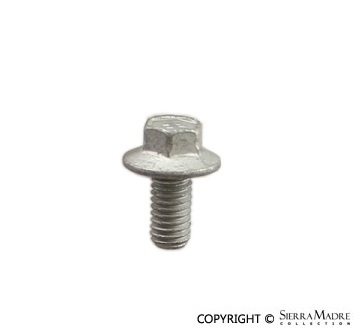 Metal (aftermarket) overflow socket part number 911.201.593.00 is included. 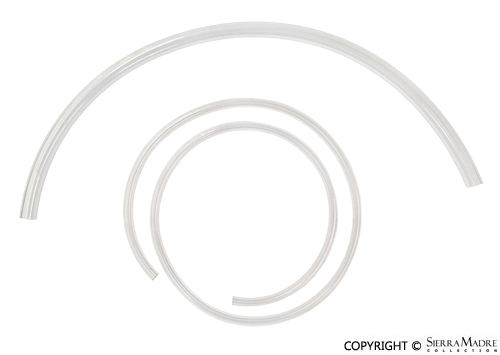 Clear breather hose with no markings for fuel tank filler neck, just like the original. Fits 911, 912, 930, 912E models (1965-1989). Sold by the meter. 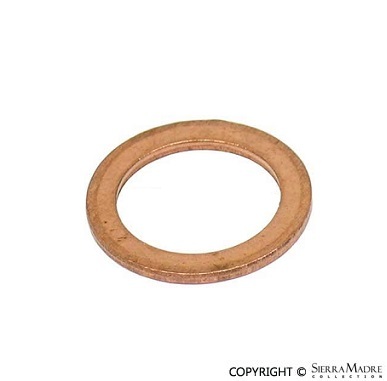 Gasket for fuel tank filler neck on 911, 912 and 930 models (1965-1989). Sleeve for fuel tank filler neck on 911, 912 and 930 models. 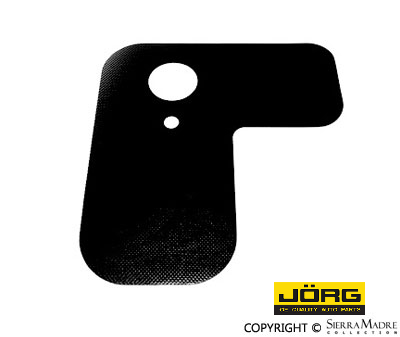 Protect your fender with this fuel filler flap for 911 and 930 models (1974-1989). 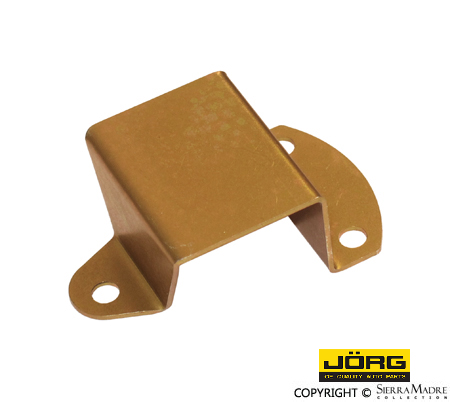 Fuel tank clamp for 911, 912 and 930 models (1965-1989). Three required. 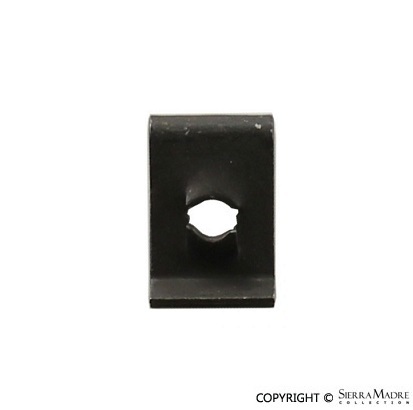 Sending unit plastic protector for 911, 912, 912E, 914, and 930 (1965-1989) models. 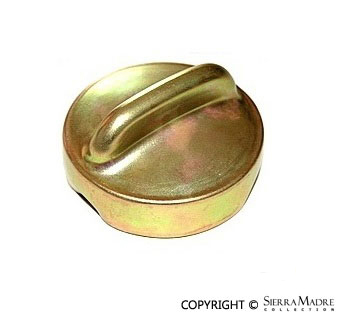 Correct "Yellow Zinc" finish fuel cap for 911 (1968-1975) and 912 (1968-1969). 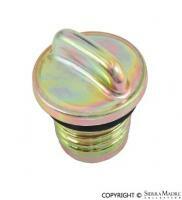 Silver finish fuel cap also available. 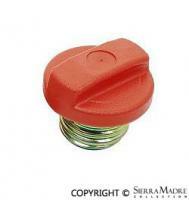 Fuel cap for 911, 912E, and 930 models. 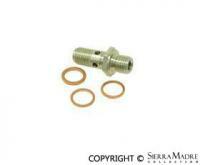 Bosch fuel pump check valve for 911, 924S, 944 and 968 models. 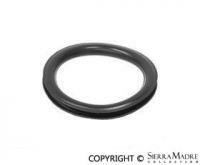 Fuel tank seal for 911 and 912 models. 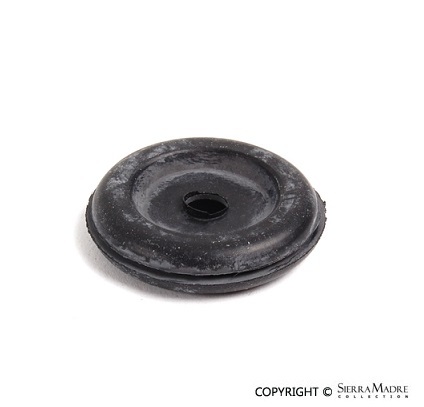 Rubber fuel pump mount for 911912E and 930 models (1974-1989). 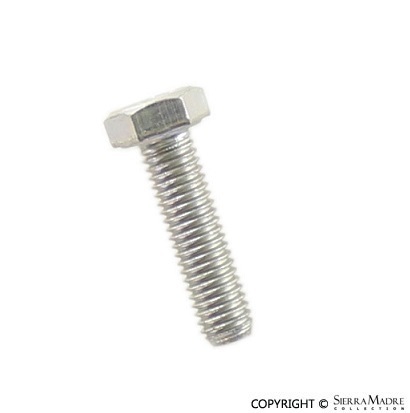 This pump has 6mm threaded holes for the front pump support bracket. Two required. 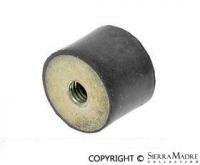 Rubber fuel pump mount for 911, 930 and 924 models (1970-1994). Two required. 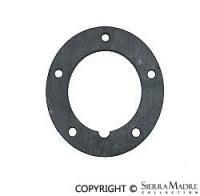 Rubber gasket for oil or fuel sending unit fits 356, 356A, 356B, 356C, 911, 912, 930, 914, 928, and 944 (1953-1989).